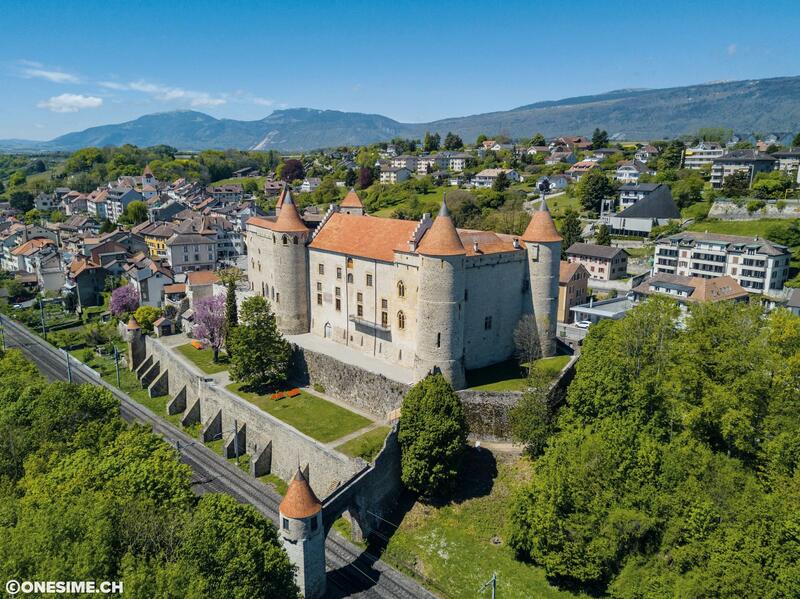 On 7 October, 20 castles and fortresses across Switzerland will be rolling out the red carpet for the 3rd Castle Day organised by THE SWISS CASTLES association! The motto this time round is “Look and see!” and the dominant theme is Cultural Heritage Year 2018. Previously unknown, hidden treasures will be on show, giving a unique insight into castle life from days gone by. And there’s a full programme of events for all ages to join in, with guided tours, games, fun activities and, of course, lots of delicious local foods to enjoy. Join us on a journey of discovery through Switzerland – country of castles and fortresses!